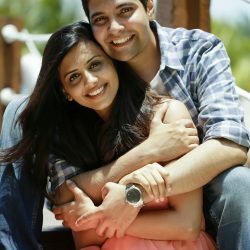 In our very first post, the 7 Ingredient Date Night Pasta, I mentioned how much Roshan and I love to make pasta! 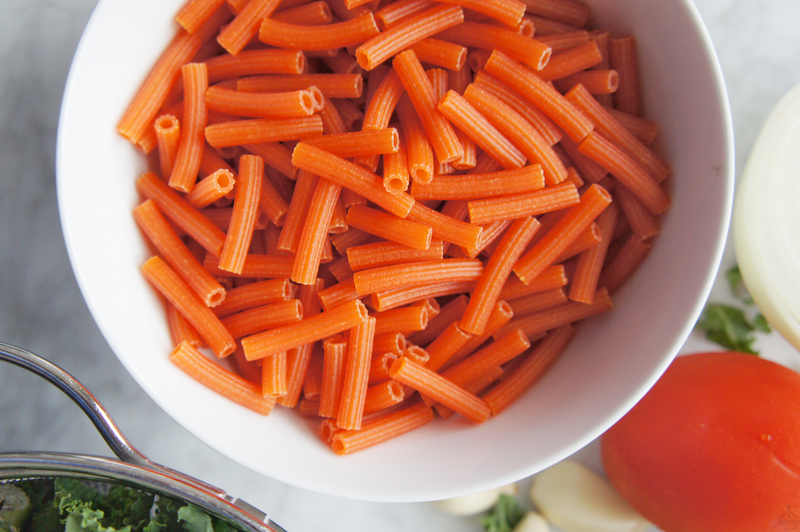 I’m constantly experimenting different pasta sauces, recipes, and ways I can make it less “carby” and more healthy! So here we are again with a delicious pasta recipe! Not too long ago, on my weekly grocery trip to Trader Joe’s (ps – I love Trader Joe’s!) 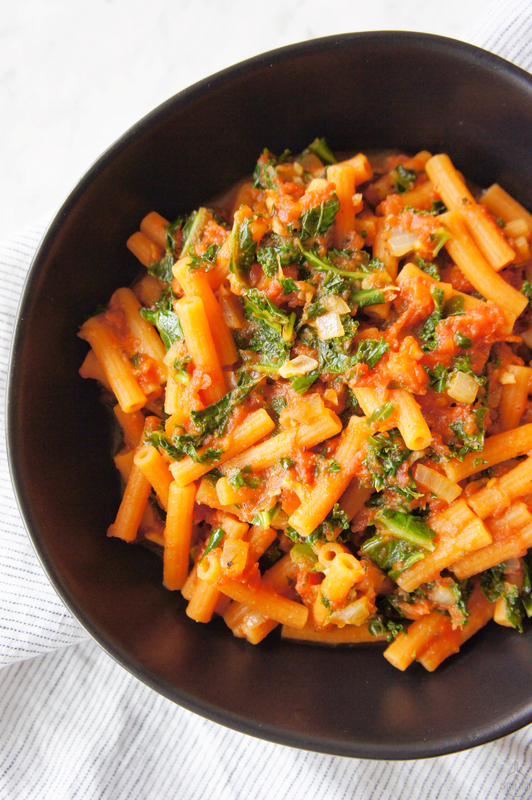 I stumbled upon their red lentil pasta. I was intrigued and knew I had to give it a try. They also had a black bean pasta, which I plan to get on my next trip to Trader Joe’s. Since the pasta in itself was so lean (13g of protein per serving) I wanted to make sure I kept the dish relatively healthy. 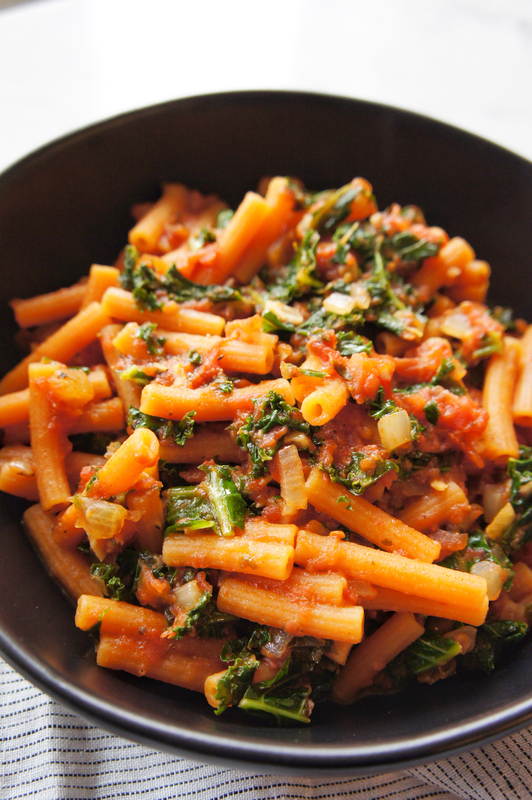 A hearty tomato sauce, lots of kale and a whole lot of garlic was the perfect base to bring this lentil pasta to life!! This dish hit the mark for every dietary choice – vegetarian, vegan, gluten free, dairy free and was still so delicious and hearty! 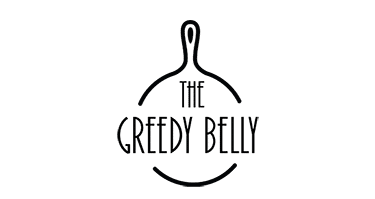 I recently remade this recipe with regular spaghetti and it tasted just as good. 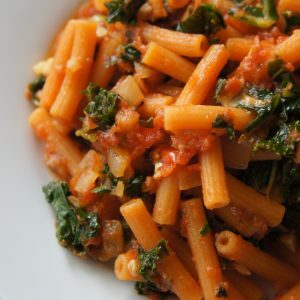 Whether you choose to use a lentil pasta, a whole wheat pasta or any other type of pasta in your pantry, this recipe is sure to turn out just as good! 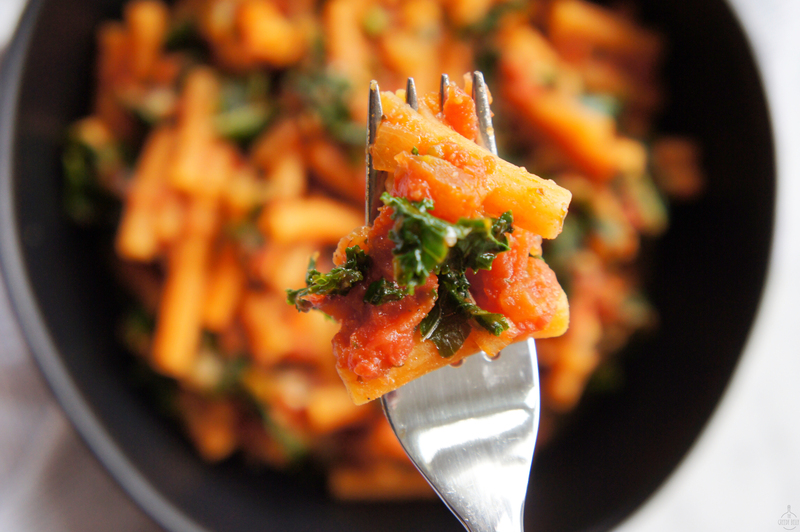 Healthy-ing up the regular tomato sauce pasta with a lot of kale. 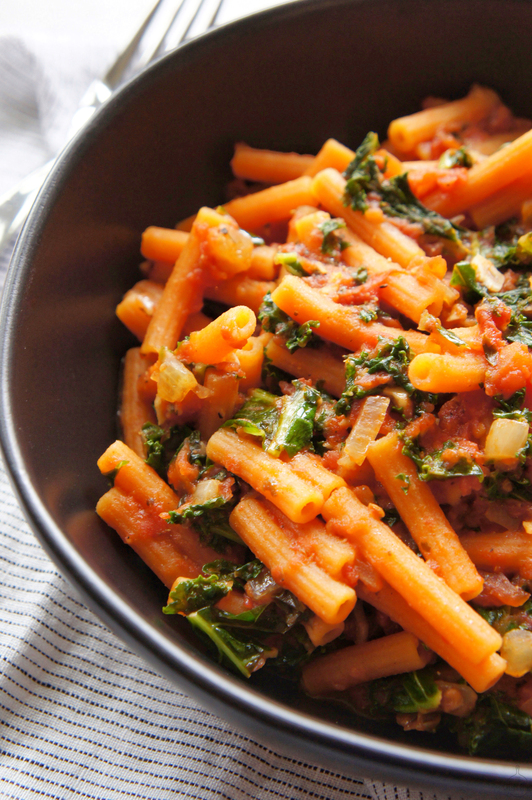 This pasta dish is healthy and hearty! Bring a large pot of water to boil. Add a teaspoon of salt and pasta to the water. Cook for about 6-8 minutes until al dente. Drain the pasta and leave it aside. In another large pot, heat the olive oil. Add the onions and garlic and sauté until they are translucent. Add the tomatoes, salt, crushed black pepper and herbs. Cover with a lid and let the tomatoes cook for about 10-15 minutes. 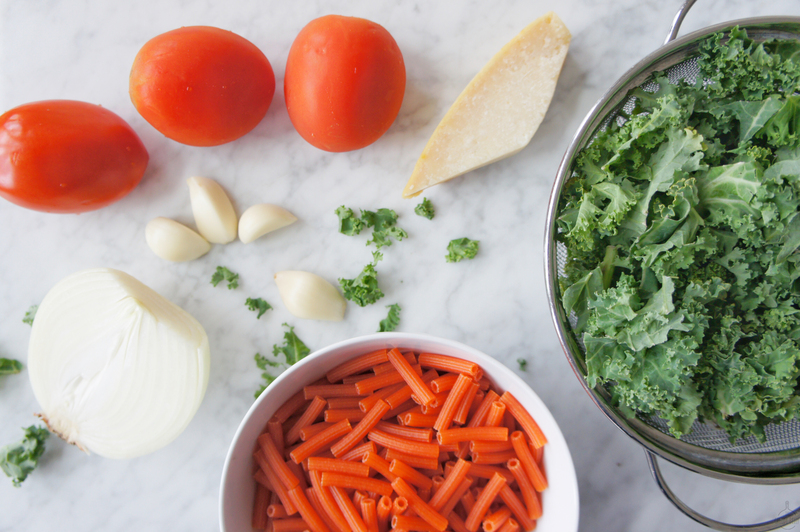 Add the kale and continue to sauté until the kale has wilted and has turned a deep green color (about 5-7 minutes). Add the cooked pasta to the sauce. Stir well so that the pasta is evenly coated. Garnish with fresh parmesan cheese while serving, if desired.